You don’t need to be an expert to execute basic audio editing jobs. Before selecting the software, you need to decide what exactly you want to do with the program so that you can choose the right one. Here is a look at five of the best audio editing software programs. 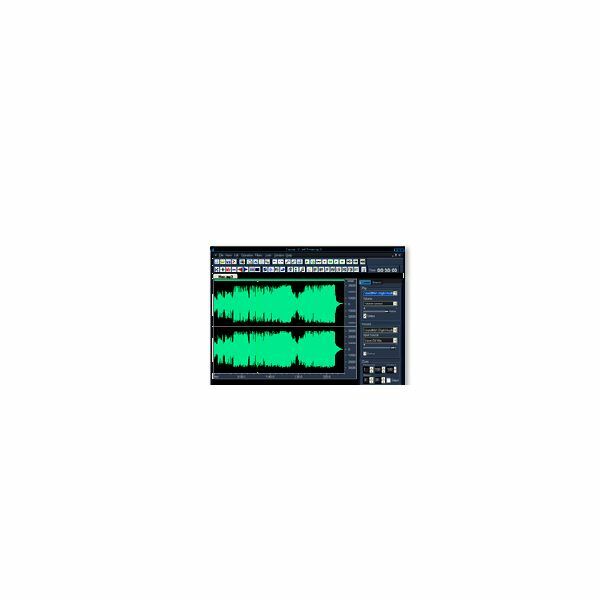 This is a cool audio editing program with easy-to-use features. The great tools offered, along with its overall versatility make it, undoubtedly, one of the best audio editing software programs. Magix Music Maker is a nice pick even for beginners, due to its user-friendly interface. It allows you to make music with all the instruments. The music created using this program sounds very realistic with outstanding effects – thanks to its superior quality live tools, 5.1 surround mixing, valuable studio extras and expanded sound design. The tools for audio editing include a frequency tuner, mixer, a processor, channel mixer, effect previewer, infinite cue point notation, and much more. It also has the ability to append metadata and add a range of visual effects to the tracks. Magix Music Maker is also equipped with advanced web publishing tools. To learn more about this program, read this Magix Music Maker 16 review. 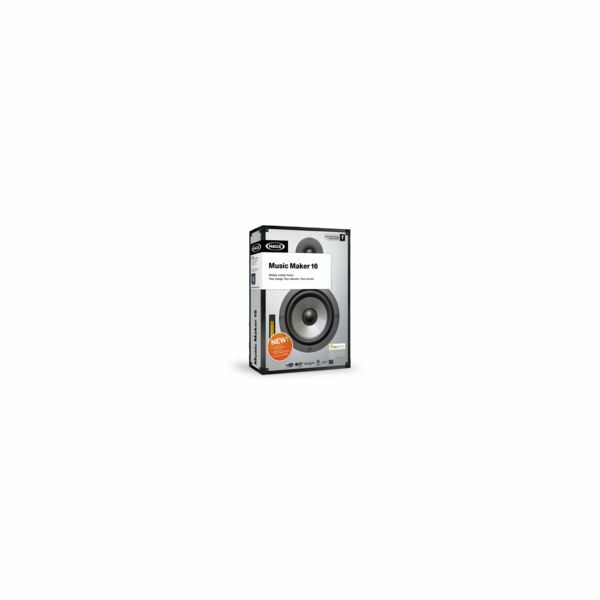 Dexster Audio Editor is one of the best audio editing software programs for your music production; it features audio CD burning and also supports several audio formats. It has an easy-to-use interface which allows you to carry out all kinds of editing like copy, cut, paste, delete, select, mix, etc. Apply various effects like delay, envelope, invert, pitch shift, chorus, normalize, amplify, equalizer, etc. To learn more about this program, please read this Dexster Audio Editor review. WavePad is a free audio editing program for Windows with all the features required to perform basic audio editing. It is not only a freeware MP3/WAV editing program but also supports several other file formats like GSM, AU, RA, OGG, and VOX. Editing allows you to copy, cut or paste parts of audio and also allows adding effects such as amplify, echo, and equalize. WavePad permits you to work on multiple files at a time and save them as a single project. Its special tools include speech synthesis and spectral analysis. Another great feature of WavePad is that it supports sample rates in the range of 6000-96000Hz, 8, 16, 24 or 32 bits, stereo or mono. To find out more about this free audio editor, read this WavePad review. Anvil Studio is a great audio editing and MIDI composer program that offers a lot of features, such as a rhythm editor and piano roll that allows multiple-level loops. This is another free option, so you’ve got nothing to lose trying it out to see if it’s the best audio editing software program for your needs. Want to learn more? Read this Anvil Studio review. Native Instruments Traktor Pro is a cool program for all the DJs who love to do much more than simple audio editing tasks. It provides you with high contrast Graphical User Interface with four playback decks, chain until 3 FX/slot, 21 high quality professional effects, visual browsing of the complete music collection, FX parameter settings that are storable, and much more. Here’s a link to a comprehensive review of Native Instruments Traktor Pro.